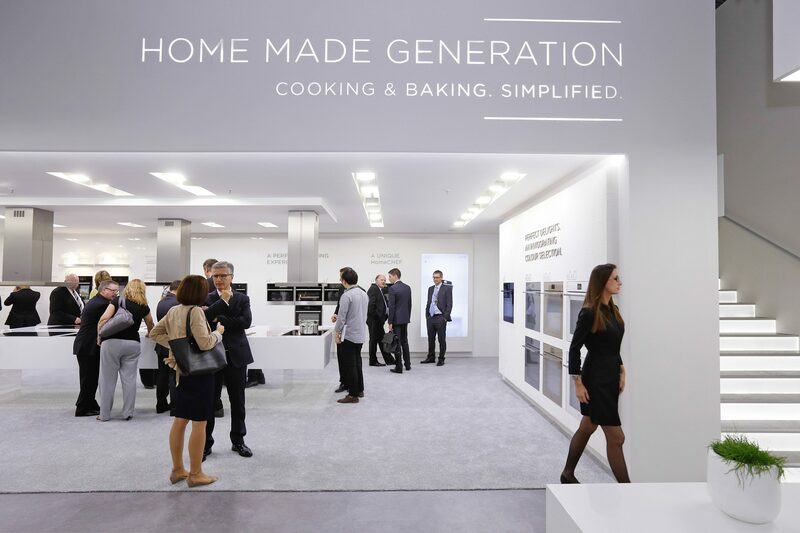 A regular at the IFA fair, Gorenje Group is back at the world's leading consumer electronics and home appliance tradeshow taking place in Berlin from September 5 to 10. 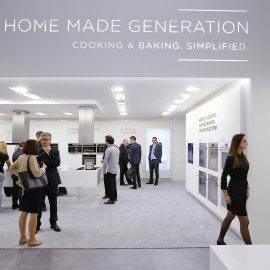 In addition to this year's key new launch, the new generation of HomeMade personal kitchen assistants, Gorenje is also showcasing the most recent appliances of its high-end brand Asko. 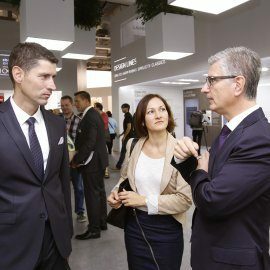 IFA fair is the top event for home appliances and consumer electronics. 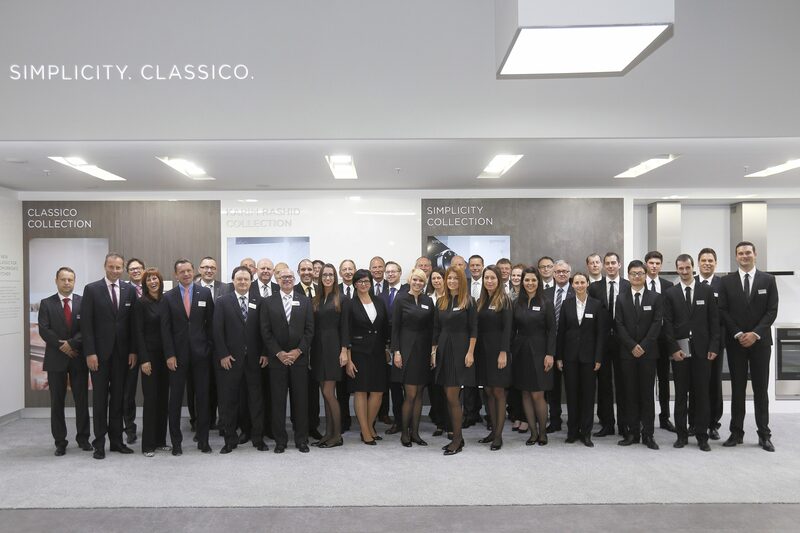 The value of deals closed by the exhibitors during the last year's tradeshow came to a record breaking figure of close to EUR 4 billion. 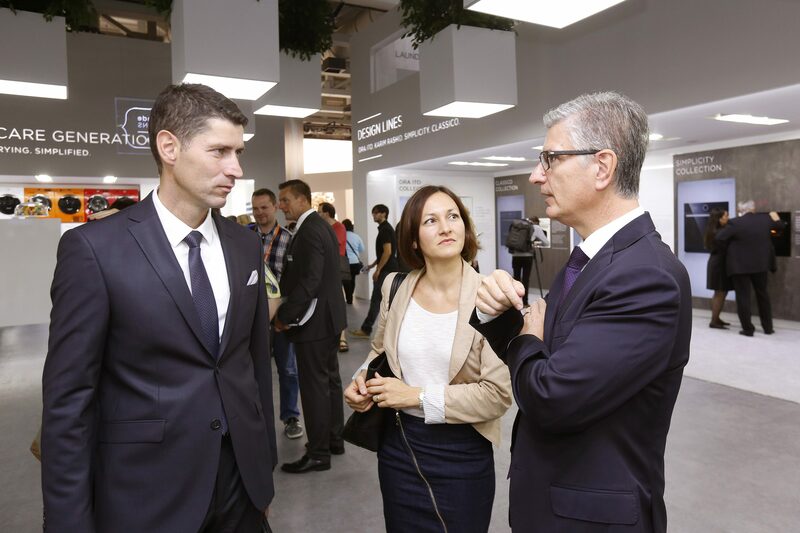 Franjo Bobinac, Gorenje President and CEO: "During this year's appearance in Berlin we will again meet many customers and partners from across the globe to present to them our latest development achievements. 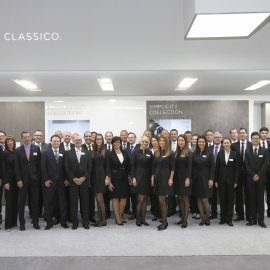 The choice of products, many of which are to be debuted at the tradeshow, illustrates our philosophy which is to develop and design innovative solutions that make the lives of our users simpler." 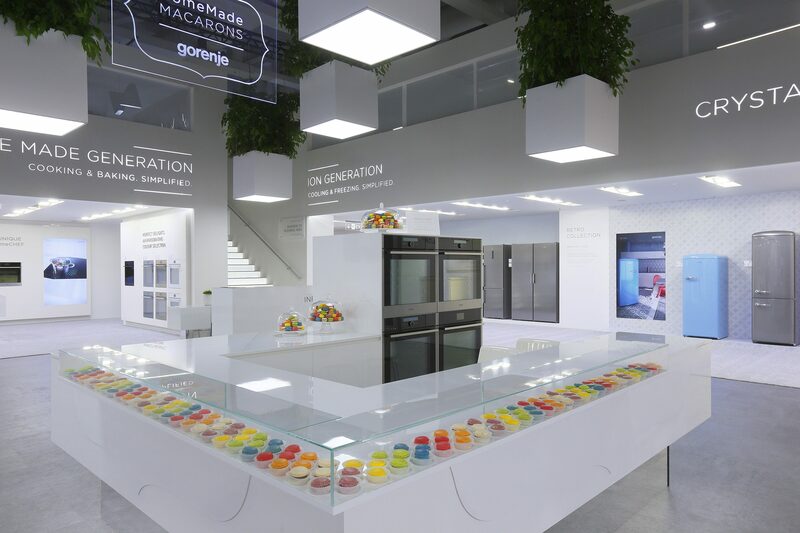 The highlight of Gorenje's this year's exhibition area spanning 810 square meters is the new generation of cooking appliances that brings together the needs of the modern user and the advanced solutions developed by Gorenje engineers, scientists, and designers. 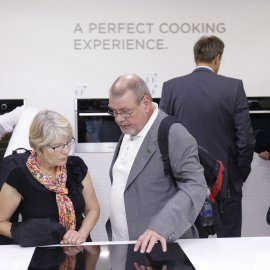 The HomeMade philosophy gave rise to an entirely new category or personal cooking assistants designed to help the user make delicious and wholesome dishes. 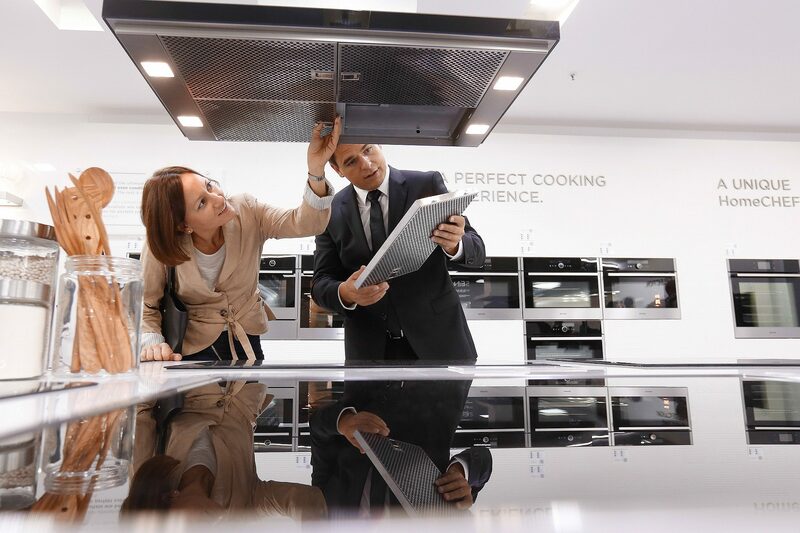 The new generation of ovens, cooking hobs, kitchen hoods, and microwave ovens made in Europe is based on advanced cooking technology, sporting an appealing and harmonious appearance backed by the finest materials. 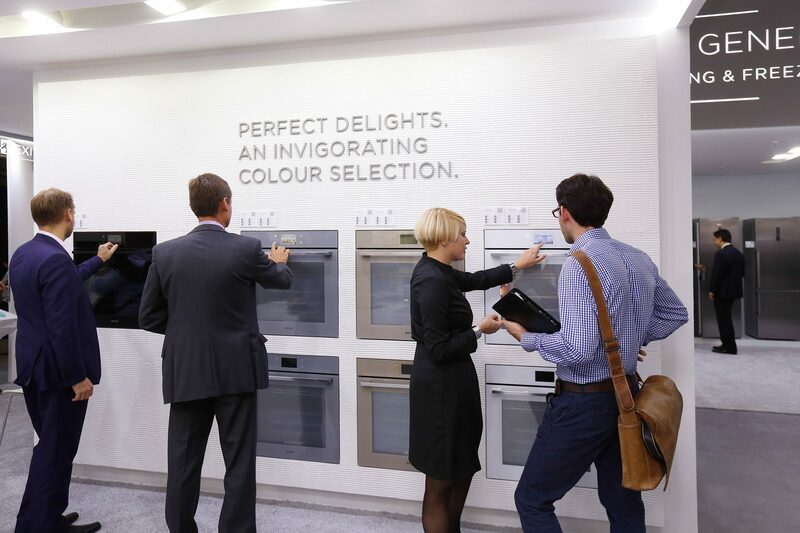 The ovens are available in three lines: Essential, Advanced, and Superior. 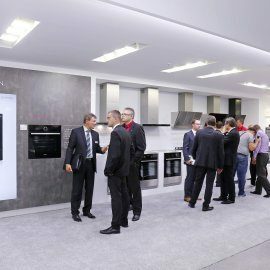 All are based on the upgrade of the specially designed Gorenje oven from 2008 which took its cue from the appearance and workings of a traditional wood-fired oven. In the new ovens, the vaulted part of the oven is hidden, making the cavity larger while the outside dimensions remain the same. 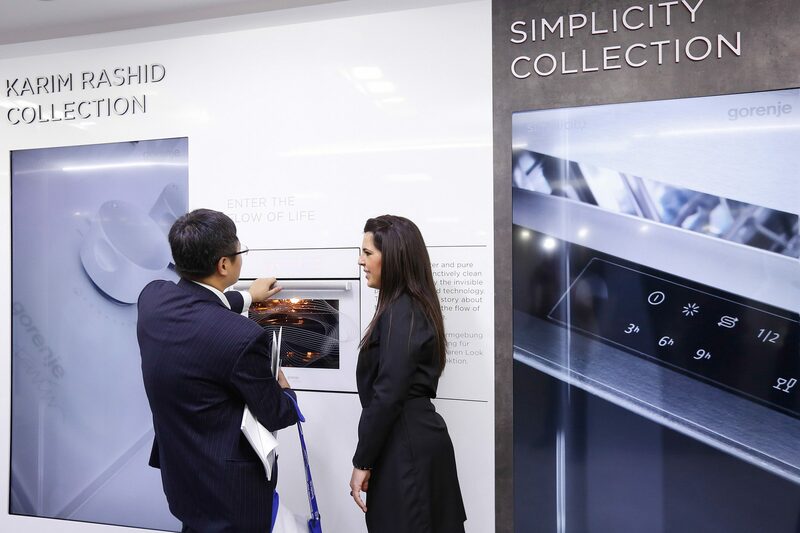 Thus, our largest model boasts volume of 75 litres and allows baking on as much as five levels simultaneously. 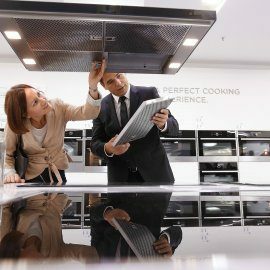 The combination of unique patented oven interior shape and a special system for uniform hot air circulation MultiFlow 360° consistently delivers optimum cooking results. 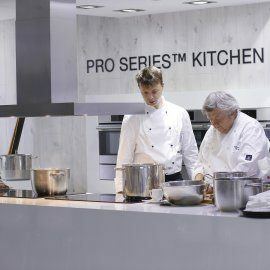 In addition to the standard cooking programs, advanced models also feature the exceptional presets for yoghurt, the increasingly popular sous-vide technique that has found its way into home kitchens, fruit drying, and slow roasting. 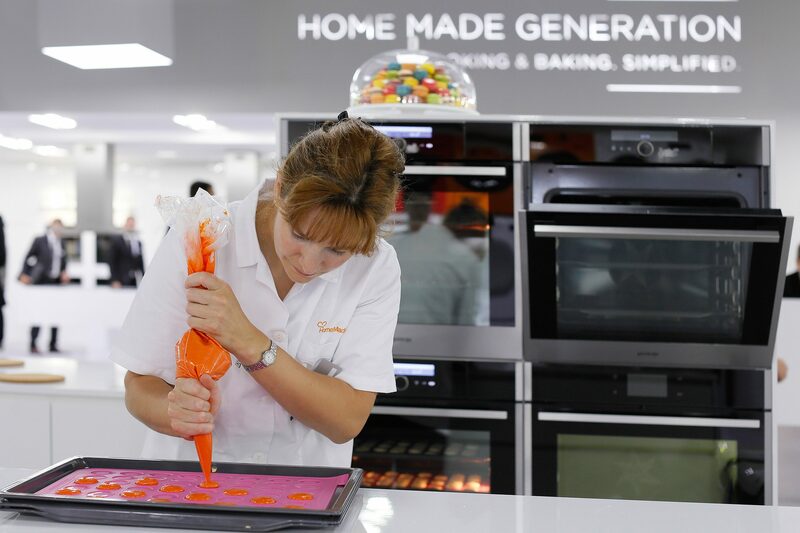 The combined steam ovens in the compact 45-cm-high and regular size 60-cm-high versions are the two latest additions. Both operate on the same platform and they differ from the previous generation ovens in terms of water tank placement. Previously, the water tank was located in the oven cavity; in the new generation ovens, it is integrated into the front panel. Moreover, the water tank is larger and the amount of water is sufficient for any cooking program without requiring replenishment. 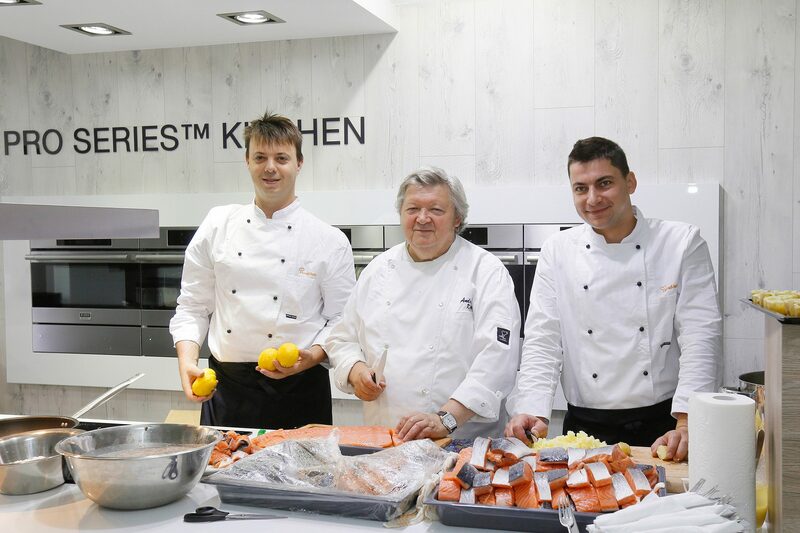 Gorenje HomeMade steam ovens are among the very few in the market to employ the principle of pure steam. This is made possible by the patented cyclone technology that removes the water particles from the steam. As a result, the food is not soggy, overcooked or underdone. 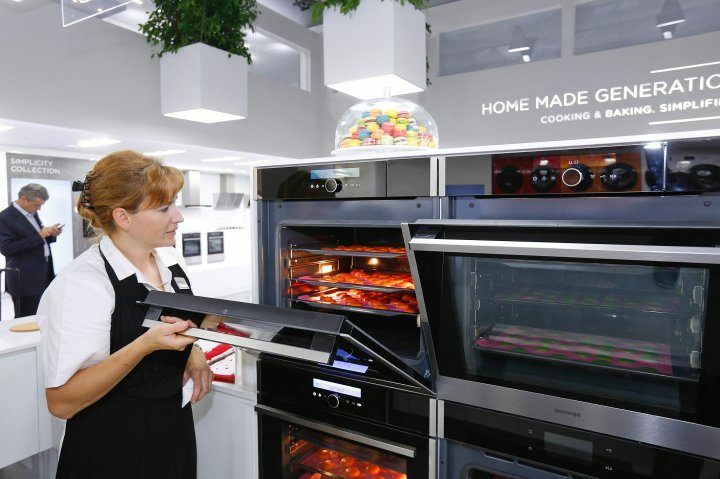 HomeMade ovens are made of stainless steel with a special coating that keeps the finish clean by making it fingertip-proof. 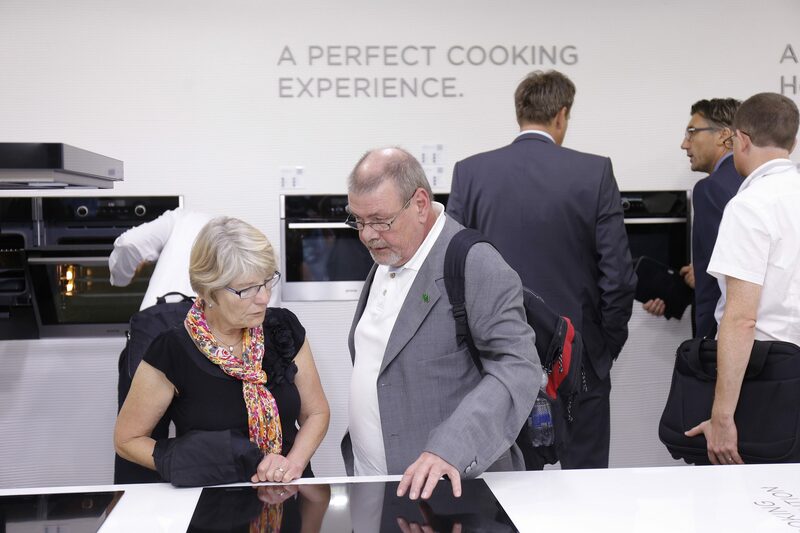 The range of personal cooking assistants also includes the innovative smart induction hob IQcook in which communication between two intelligent sensors, one in the hob and one in the cookware lid, allows excellent control of the hob operation. 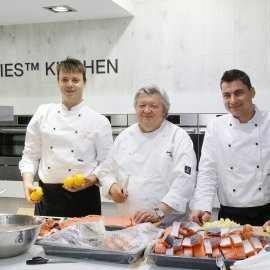 Upon launch in 2012, these Gorenje hobs featured presets IQSteam, IQBoil, IQGrill, and IQPro; the new version also includes the IQPoach preset. 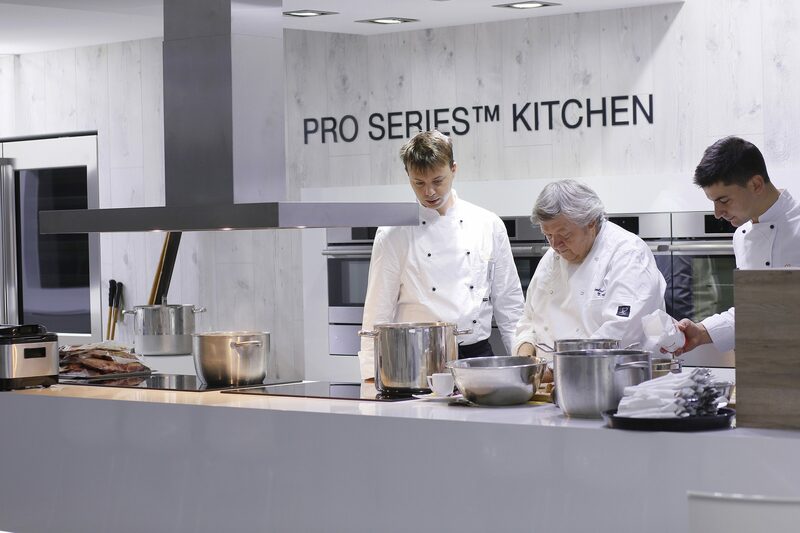 The hob automatically adjusts the temperature inside the pot and cooking duration, allowing cooking without special supervision or control of the process by the user. The food will not burn or overcook and the cooking method will allow it to retain nearly all vitamins and minerals. 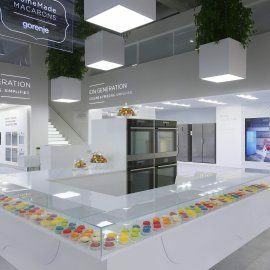 Gorenje is also displaying its designer appliances in Berlin. 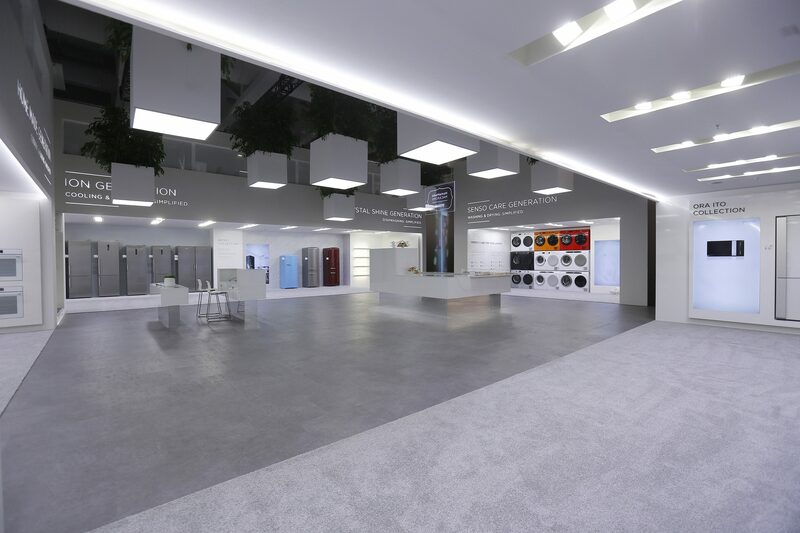 Sure to garner a lot of attention are the latest collections Gorenje Simplicity Collection and Gorenje Classico Collection. 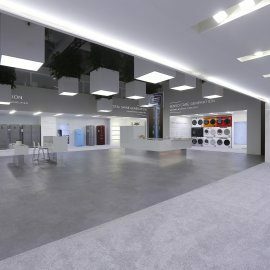 Moreover, the exhibition will also feature the Gorenje Ora-Ïto Collection, one of the most popular to date, and the revised line of appliances Gorenje by Karim Rashid. 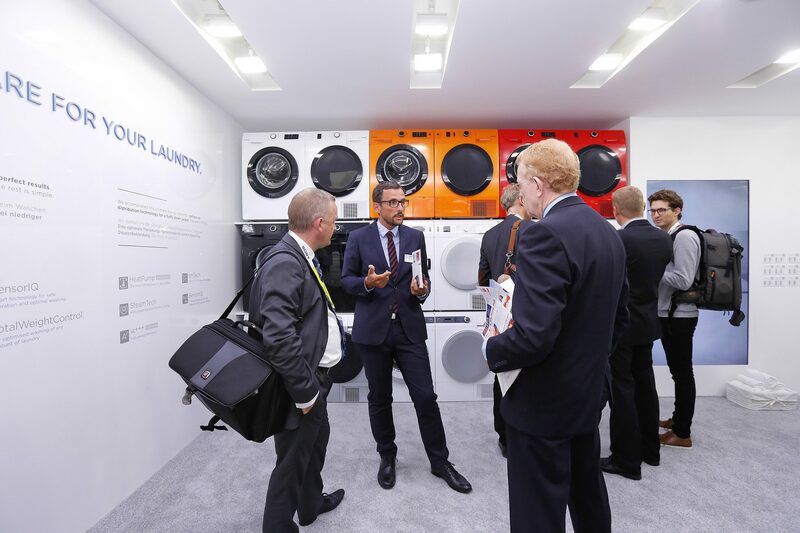 A special area will be dedicated to colour appliances, increasingly popular among the consumers, including the new generation of SencoCARE washing machines and dryers, and the IonGeneration fridge freezers. 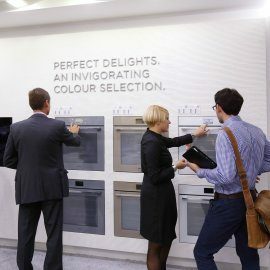 This year's novelty among Gorenje cooling appliances is the ConvertActive refrigerator that allows the freezer compartment to be converted into an extra refrigerator compartment if needed. 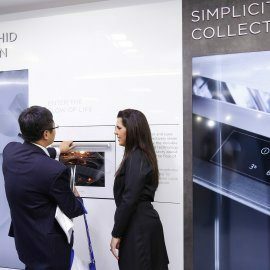 The cooling part also features a fruit and vegetable bin with a special VitaLight lamp that effectively stops the oxidation process to improve the nutrient value of fresh produce. 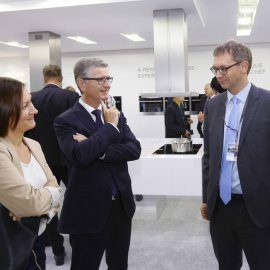 In addition to the existing 1.85-metre IonGeneration fridge freezers, Gorenje added to its range new 2-metre fridge freezers and a 1.85-metre cooler and freezer. 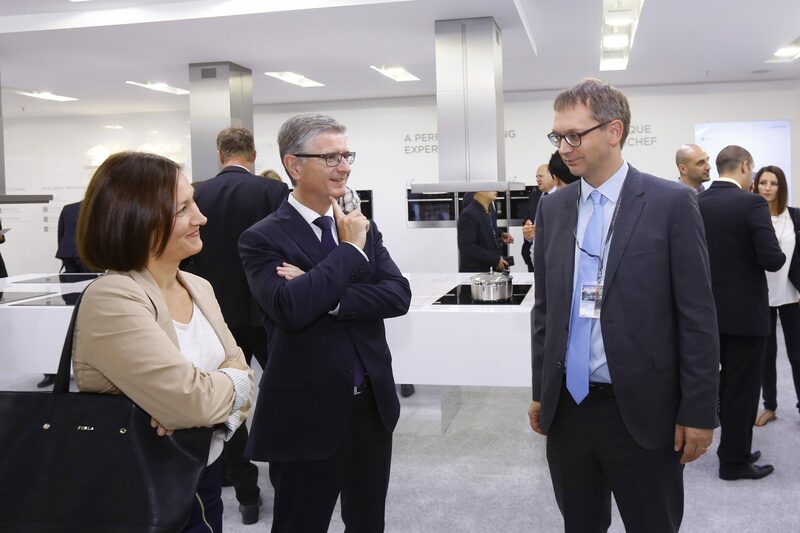 In addition to the Gorenje brand, Gorenje Group is also presenting its premium brand Asko which offers high-performance kitchen and laundry care appliances, as well as professional home appliances. 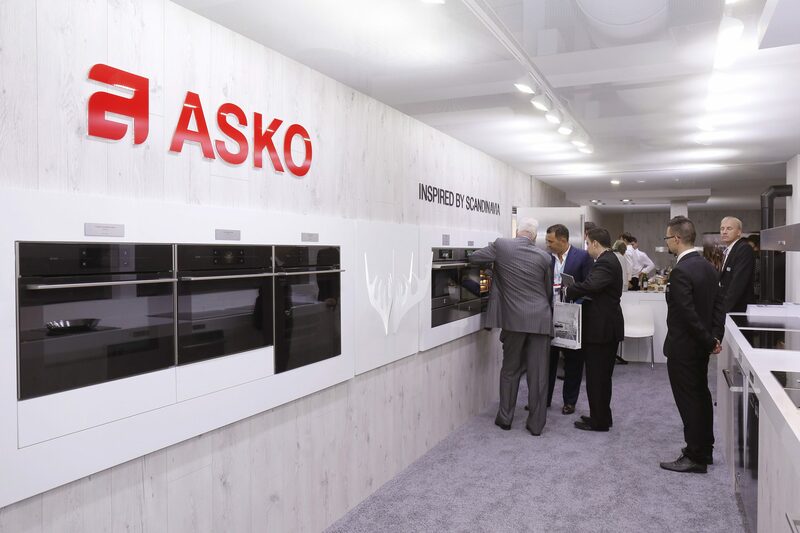 The exhibition area features ASKO Pro Series™ kitchen appliances including the new Red Dot Award-winning Touch Steam oven, and the exclusive fridge-freezers with a capacity of nearly 400 litres at dimensions of 203 x 75 cm. 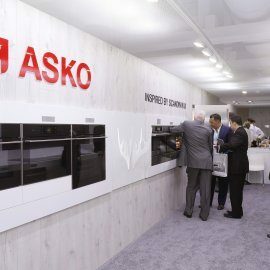 Also displayed are the new generation of Asko dishwashers and Asko's first matching-design washing machine and dryer pair with extra-large capacity and professional construction. 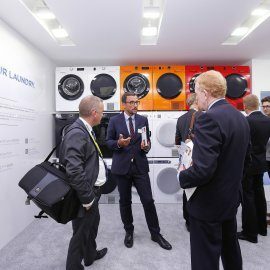 A new addition to the professional line of appliances are the washing machine and dryer with a capacity of 8 kilograms each, and the new dishwasher models. 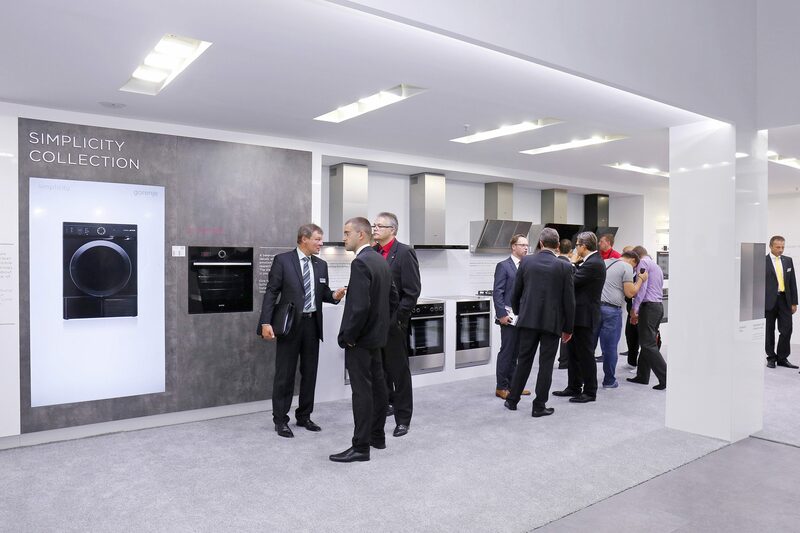 Gorenje Group will welcome visitors at the IFA tradeshow from September 5 to 10 in the exhibition hall 1.1.